but they can have their cake and eat it too! 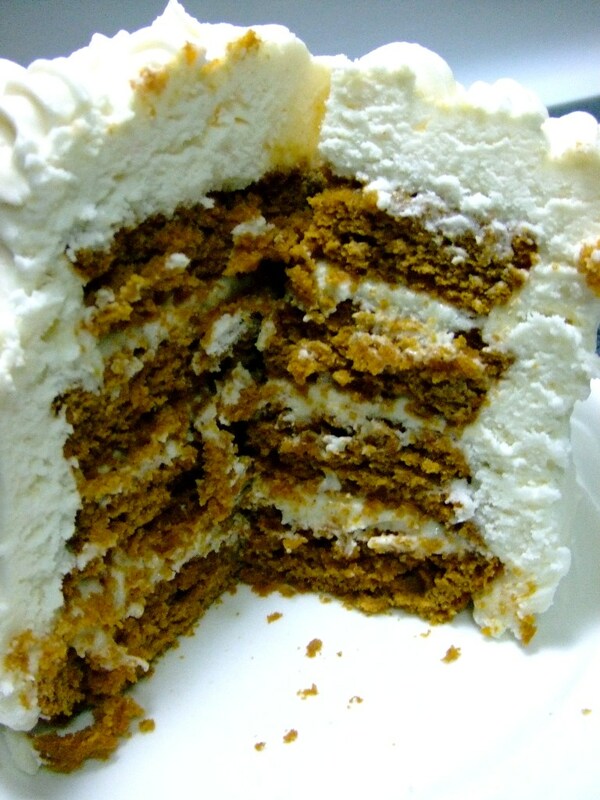 Don’t be mistaken: I love trying out new recipes that push my comfort zone in the kitchen, but when something is this easy AND this good, I figure any guilt for having “cheated” is passed over by the yummy taste of this cake! Please forgive my very lopsided cake. 😦 I’m working on my layer cake skills and have been dying to use the 4″ pans I found at Target. I thought for sure 4″ layer cakes would be easier to work with… but the leaning tower of cake was more difficult than I anticipated! Scrape mixture into desired pan and bake per instructions on box (for my 4″ round Wilton pans, I found 325 degrees for ~20-22 minutes) until toothpick inserted into the middle comes out clean or with just a few crumbs. 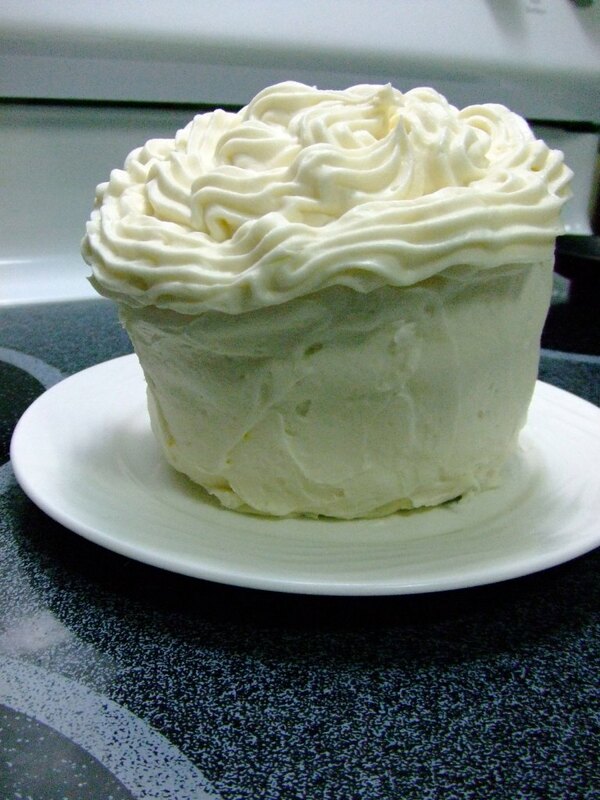 With a hand mixer, blend butter and cream cheese until smooth, adding vanilla. Add powdered sugar a half cup at a time until desired consistency is reached. 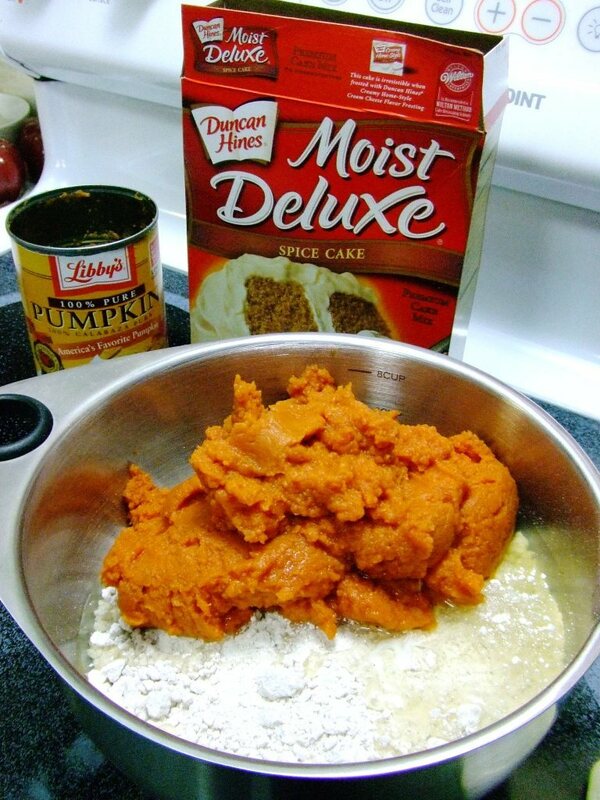 With a hand mixer, blend butter and cream cheese until smooth, adding orange zest & juice. Add powdered sugar a half cup at a time until desired consistency is reached. Refrigerate dirty-iced cake for ~an hour or until frosting is set. 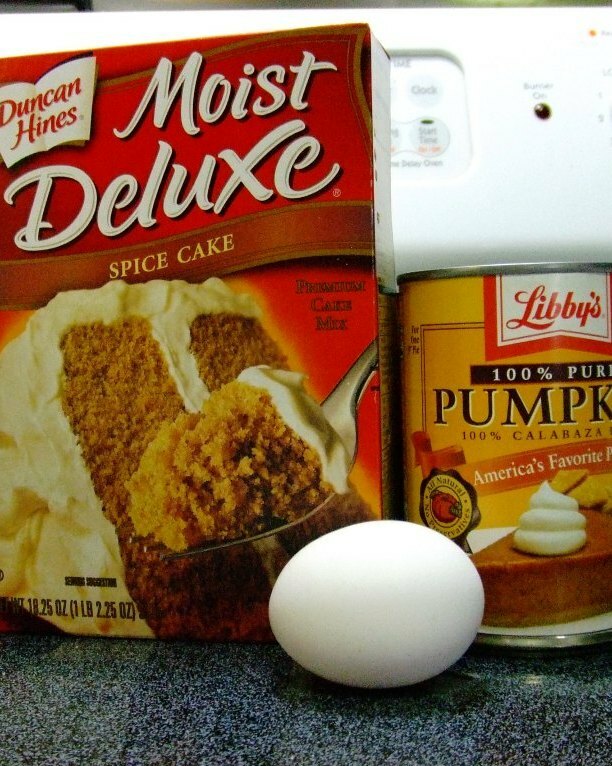 THEN use the Cream Cheese frosting to frost and/or decorate the cake.